Fourteen years after leaving the spotlight created by his groundbreaking album “Voodoo,” D’Angelo is back with “Black Messiah.” At first listen, the new offering sounds like dirty layers of music just piled on top of one another. But a closer listen breaks apart those layers and reveals lyrics that speak to our times. 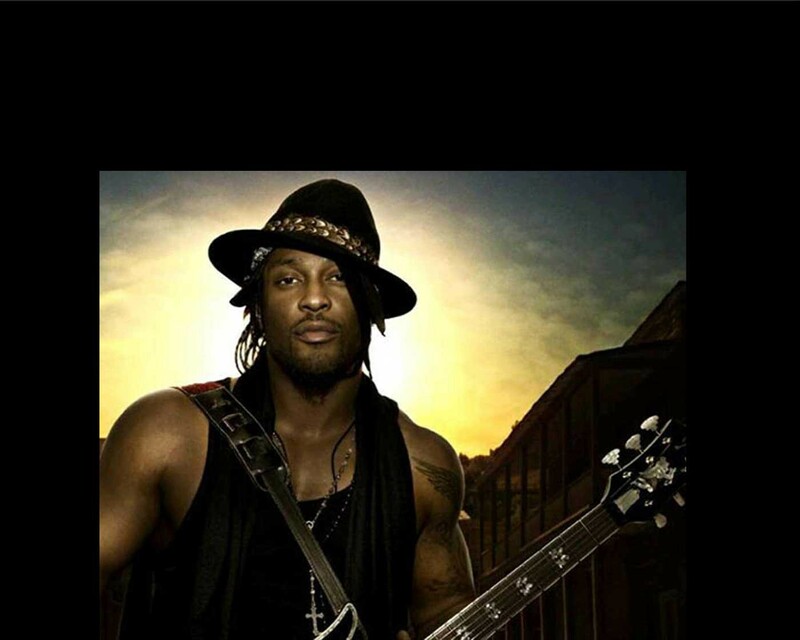 If we’re being honest, I think D’Angelo could have smacked us in the face harder. That said, the album’s overall vibe is in-your-face funk. With four- and five-part harmonies that blend and bend the lyrics into doo-wop sounds of the ’50s and the ’60s, it’s hard to understand what he’s saying most of the time. In fact, I had to refer to Metro Lyrics for some of the words. But you can still understand the feelings that he is trying to transmit. Some tracks are just devastatingly beautiful. “Really Love” starts off with a woman speaking in soft French accompanied by orchestral strings and then a sensual Spanish guitar. Lyrics like “When you touch me there/When you make me tingle/When our nectars mingle” harken to the carnal energy of “Untitled (How Does It Feel)” from the “Voodoo” album. 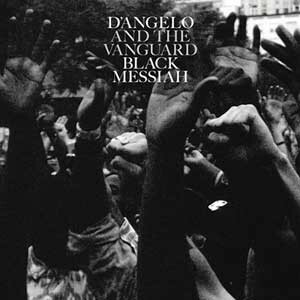 All the same, “Black Messiah” is a triumphant return, and hopefully we’ll see more of this from D’Angelo in the near future.